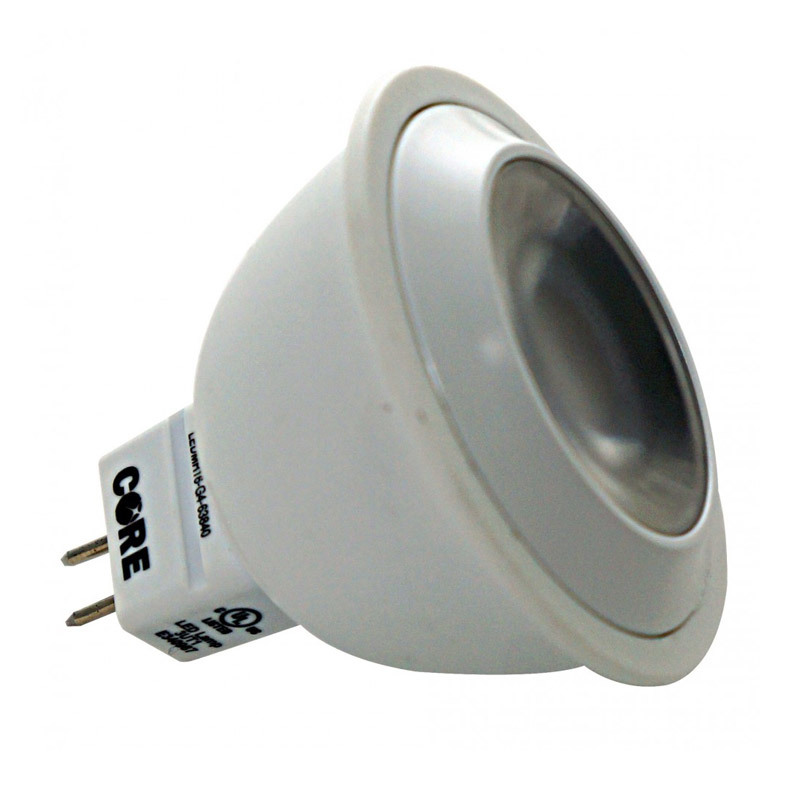 The Generation 5 MR16 lamps are ideal for situations that require directional lighting and are perfect for use in recessed and track lighting fixtures. 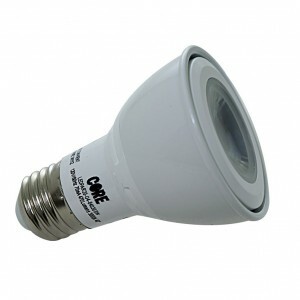 This fifth generation lamp is dimmable. 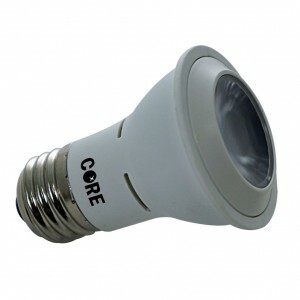 The high quality commercial grade chips also deliver exceptionally even light distribution. 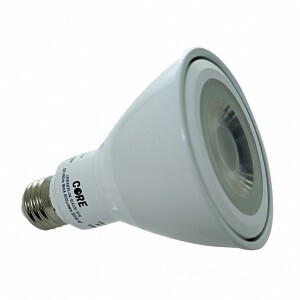 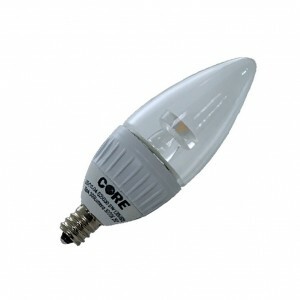 A simple, direct replacement bulb for 60W halogen lamps.